Our Enfocus FAQ answers many of the common technical questions we receive from XChange customers. If you have further questions, please open a support ticket or get in touch. How do I activate my PitStop Pro license? Why is the Inspector saying that an indexed color space is used? I have my Preflight Profile set to Convert RGB to CMYK, but I still get the error “RGB in Transparency Group” in the report. What can I do? Initialization Error – Switch Server cannot start because the log database cannot be initialized. How can I fix this? If you purchase an Enfocus license, you receive a serial key that is linked to your license. The activation process checks if your software version and key are legitimate and you are entitled to use the software. 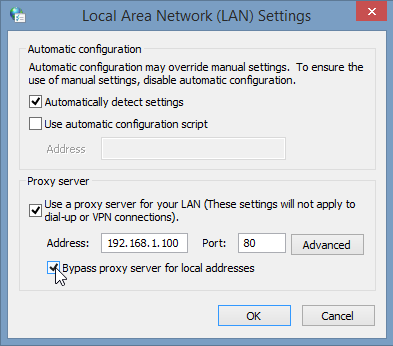 Note: Customers using the Enfocus Workgroup Manager should not install the Local License Manager as they already have the License Server on their system. I have upgraded to Acrobat DC and my PitStop Pro has disappeared. What do I do? If there is no software that could interfere then please make a screenshot of the error message that you are receiving and send it to support@xchangeus.com. 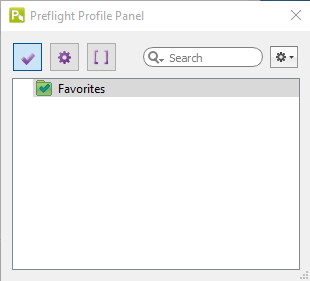 1) Open the Preflight Profiles dialog box. Why is the Inspector saying that an indexed color space was used? Indexation of images is a way of compressing the image without any data loss. Indexing an image will keep the resolution and colorspace intact, but the structure of the image will change. When an image is indexed an index table will be created. This is a list of the different colors that are used. The image itself will contain reference numbers to this index table. Especially when the image uses a lot the same colors, this can save a lot of space. Indexing an image won’t change the way an image looks or will be printed. Each pixel will keep its original color and colorspace. For example, a CMYK image is indexed. The index table will contain each color once with its CMYK percentages. Each pixel in the image will contain a single reference to the index table. If this same image wouldn’t be indexed, each pixel would have it’s CMYK coordinates. If that image would contain 2 pixels with the same CMYK values, this information will be stored twice. If an image uses a lot of different colors, indexing this image will not make decrease the file size. In this case the image will not be indexed. The PitStop Workgroup Manager enables PitStop Pro 12 users to centrally manage and standardize presets (preflight settings, Action Lists, Workspaces, etc.) in multi-user environments. The PitStop Workgroup Manager manages Floating Licenses in a centralized way and allows copies of PitStop Pro to be installed on any number of terminals within a local area network, but only a certain number can be used simultaneously. Contact sales@xchangeus.com if you wish to inquire about Floating Licenses. This function first attempts to detect the third-party application using fast mechanisms and if that fails, it performs a full file search in the system’s program files folder. Please note that some configurators do not offer this function or may not offer the full file search capability. – In the “Choose application” dialog, browse to the application’s executable (or application bundle). The PDF specification states that transparency group color spaces are used “as the color space into which colors are converted” and therefore do not get converted to CMYK by the Preflight Profile. To resolve this, prior to converting to CMYK using the Preflight Profile, you must change the blending color space of the document to CMYK. Create an Action List or download the Action List below “Change blending color space to CMYK”. You can then apply this Action List to your Preflight Profile under the section Action Lists>Changes. This will change the blending space of the transparency group to CMYK and it will convert to CMYK correctly. 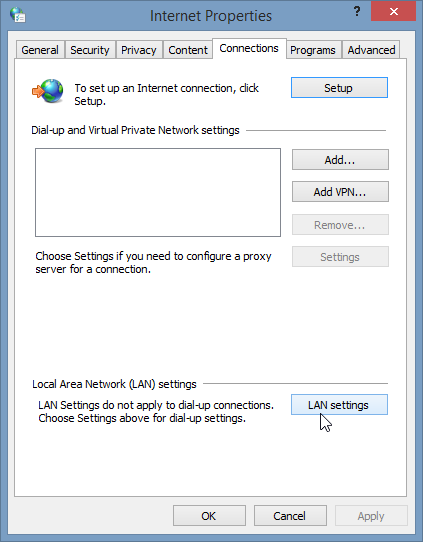 The above behavior would also be found if a flow contains 2 intermediate folders (folders with incoming connections) which are polling the same remote directory. The error indicates that there is a corruption in your message database. These paths are the default locations. If the Switch application data root has been changed from the default you can look in the Switch Preferences to see the location of the folder. Start Switch back up and the issue should be resolved. I am getting the error “Flow Validation Error: User managed backing folder does not exist”. How can I fix this? Local Switch Designer will be able to see the shares. Therefore you will be able to use a folder from such a share in a browse dialog.